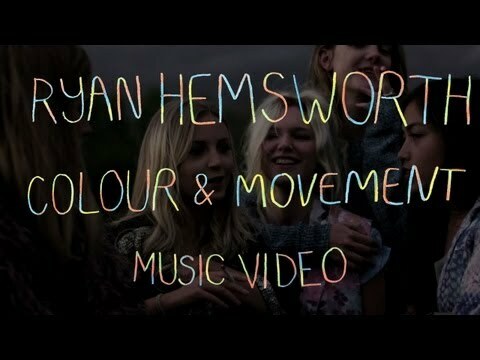 Video: Ryan Hemsworth - "Colour & Movement"
I think at this point you know we are big fans of producer Ryan Hemsworth, but instead of a new song this time, we have a video for his track "Colour & Movement." So what can you expect in this video? Well some pretty girls smoking cigarettes as they move around in slow motion. Plus, everything was shot in a unique, and guess you could say, artful way. 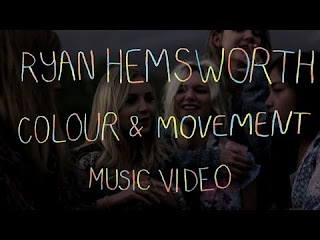 But it fits the atmosphere of this Hemsworth track beautifully, watch below.